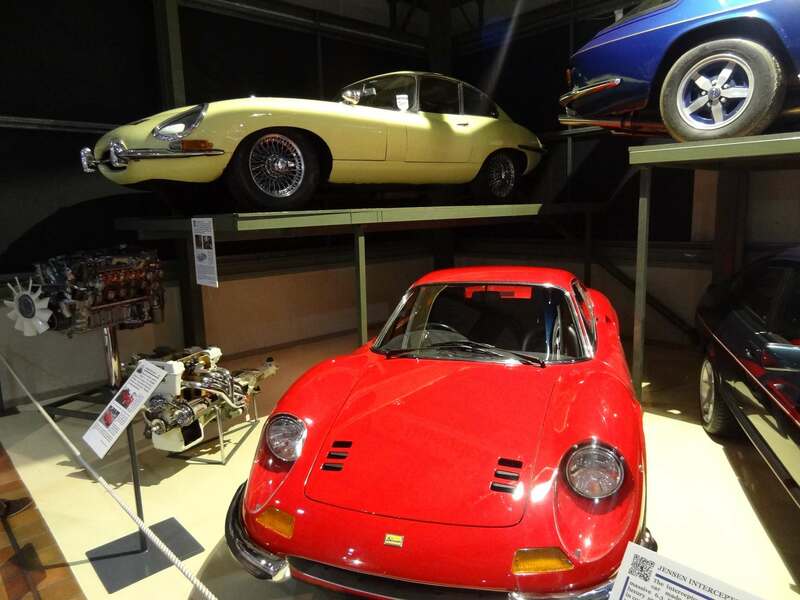 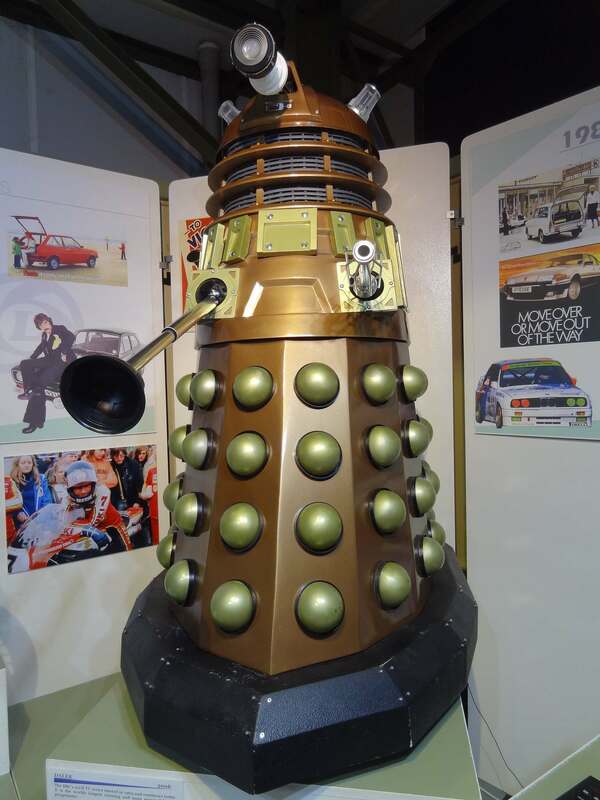 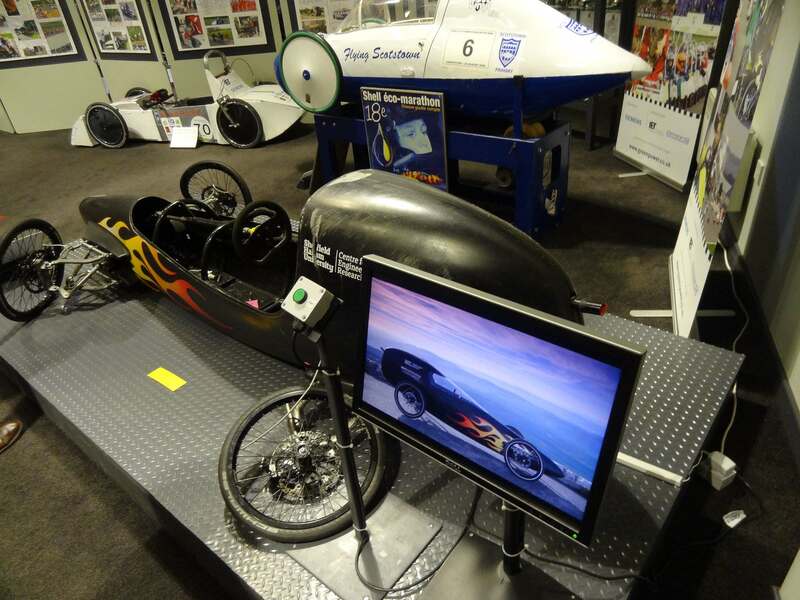 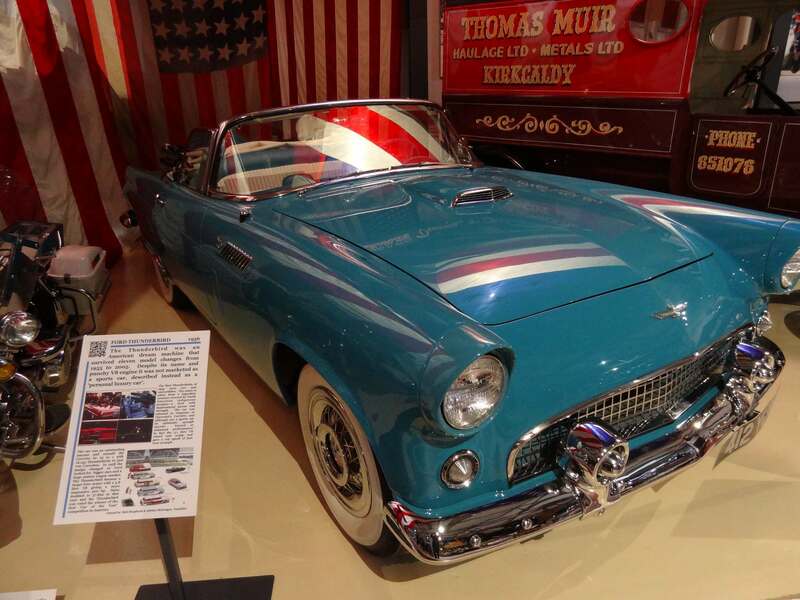 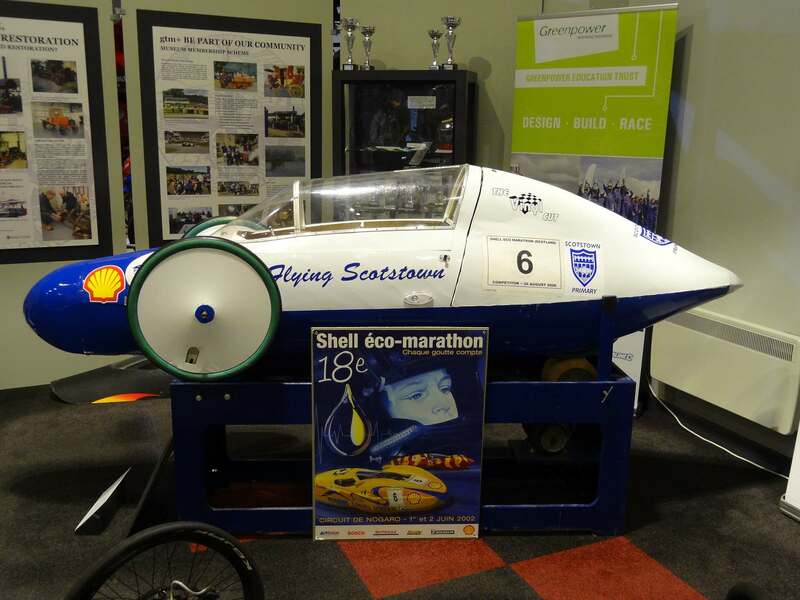 Located in the vibrant village of Alford, just 45 minutes from Aberdeen, the Grampian Transport Museum boasts an impressive range of transport exhibits, from travelling chariots of the 1800’s, to some of the fastest cars ever made. 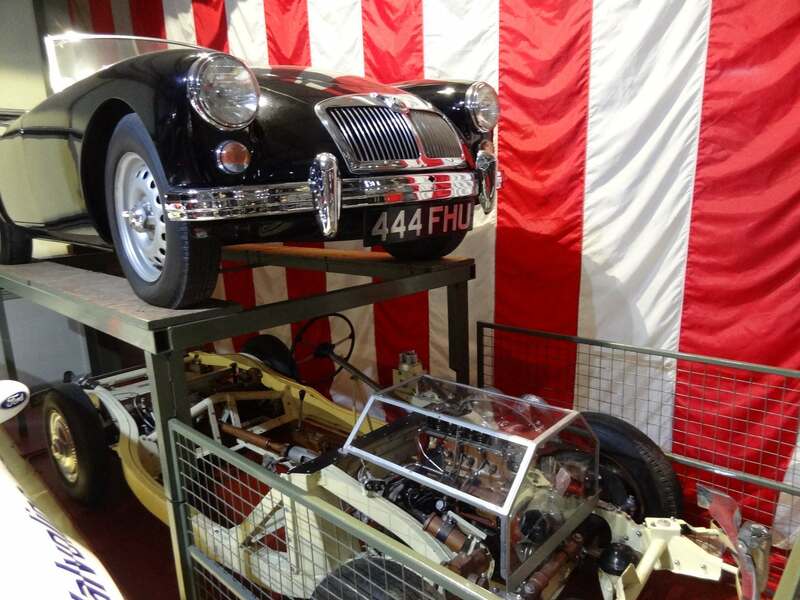 The Grampian Transport Museum is a living museum of land travel and transport. 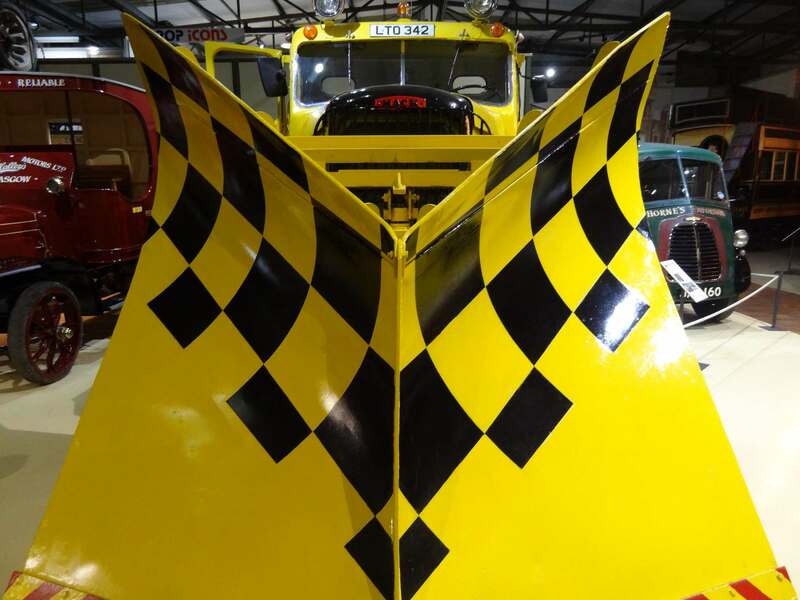 A visit includes climb aboard vehicle exhibits, extensive use of video and some great temporary exhibitions. 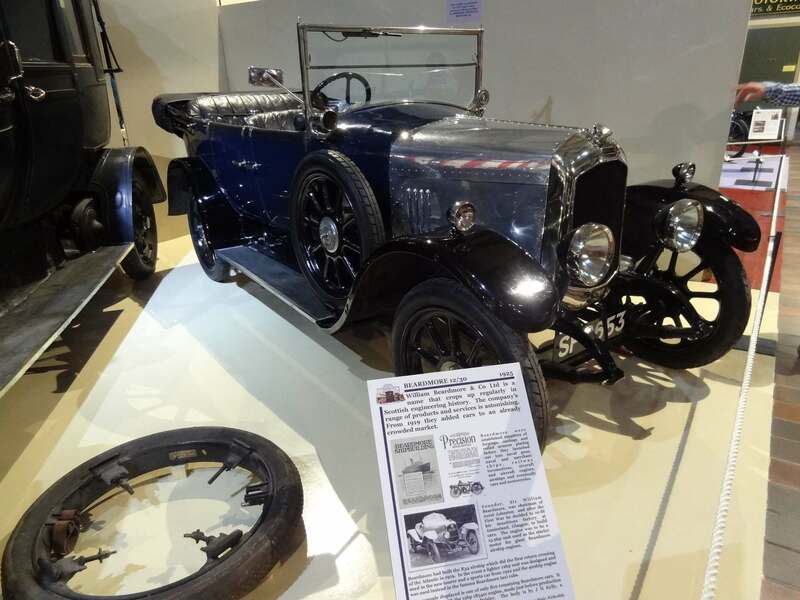 The museum was formed after a group of local transport enthusiasts and collectors in the early 1970s sought to develop a local transport museum. 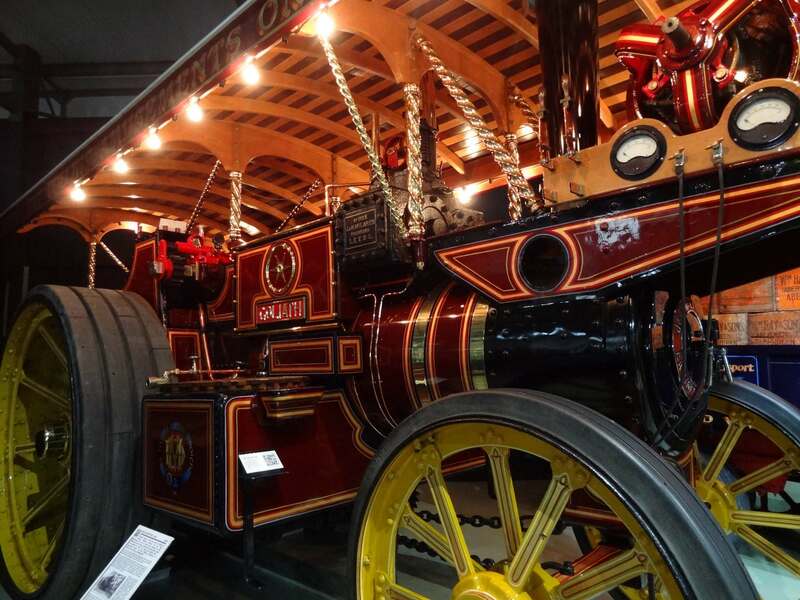 In 1978, the group held a public meeting at which, after an offer was made to lease the former goods yard to the north of the former Alford railway station, the Grampian Transport Museum Association was formed. 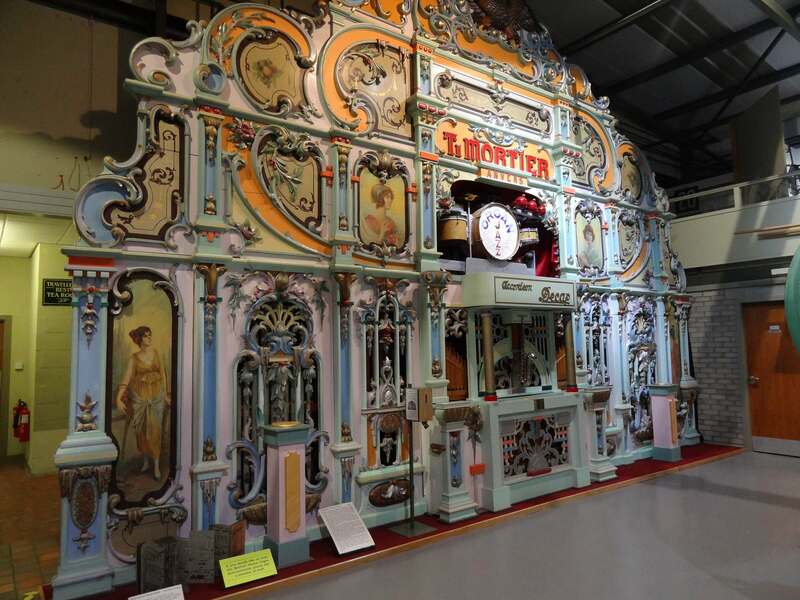 Major exhibits include the world’s oldest Sentinel Steam Waggon from 1914 and a giant Mack Snowplow. 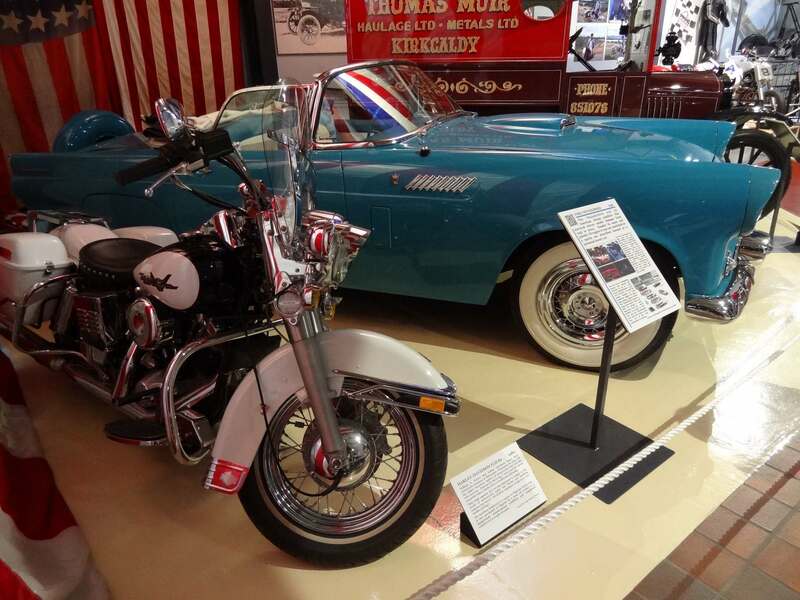 Exhibits include historic and classic automobiles, motorcycles, a double-decker bus, bicycles, steam vehicles, an electric tram, toy model vehicles, and transport memorabilia.